A new wallpaper is born, this time coming from the Titan Arena, and the Pyramid, that will play an important role in future versions of the game. Hope you enjoy. We think the Stadium will break some hearts. Little space to move and a combination of aire and surface enemies to maintain the player busy almost all the time. 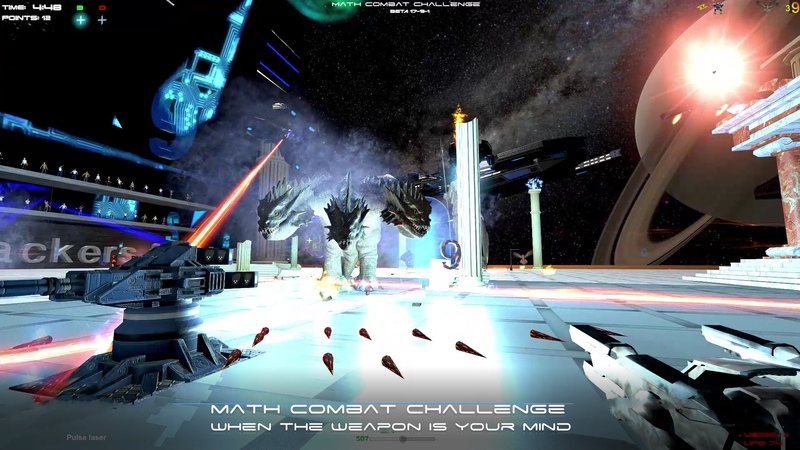 The first official video of “Math Combat Challenge” is ready. In the same you can see the main aspects of the game, which consists of two scenarios: the Stadium, and the combat zone of asteroids, both near the moon Titan of Saturn. 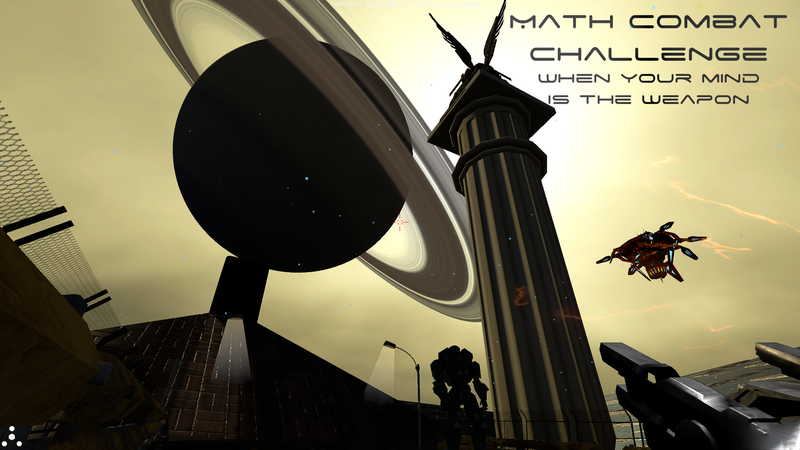 Math Combat Challenge is organized by the mining company “Titan Deep Space Company”. Every three years he organizes math games where there are two alternatives: win, or die. And a goal: solve the mathematical tests that are presented.